Showing results by author "Sharon Nash"
Sit back, relax, meditate, and enjoy the ride. Yes, Stoicism is a philosophy. Better yet? One that can be easily be applied and can change your life forever. 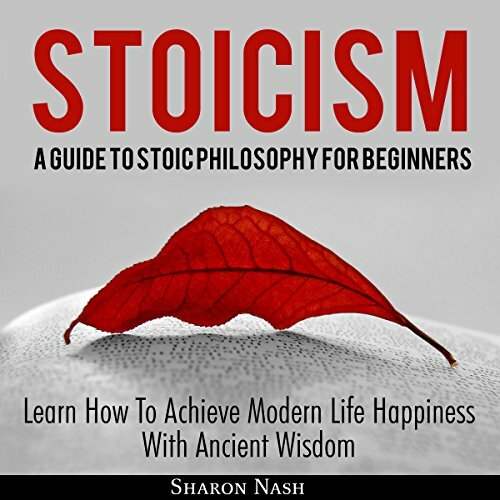 This audiobook contains a detailed explanation of the philosophy of Stoicism in an understandable and relatable manner. It will actively attempt to describe Stoicism in such real-life situations that the application of its ideologies will seem very achievable. This is because Stoicism is very easy in application. solid foundational information about s stoicism.